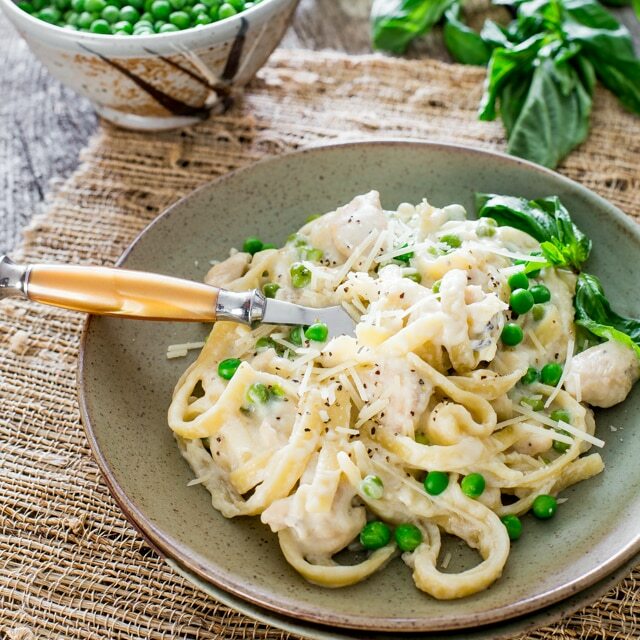 One Pot Chicken and Peas Fettuccine Alfredo – dinner in 30 minutes, it’s creamy, it’s rich and so cheesy. 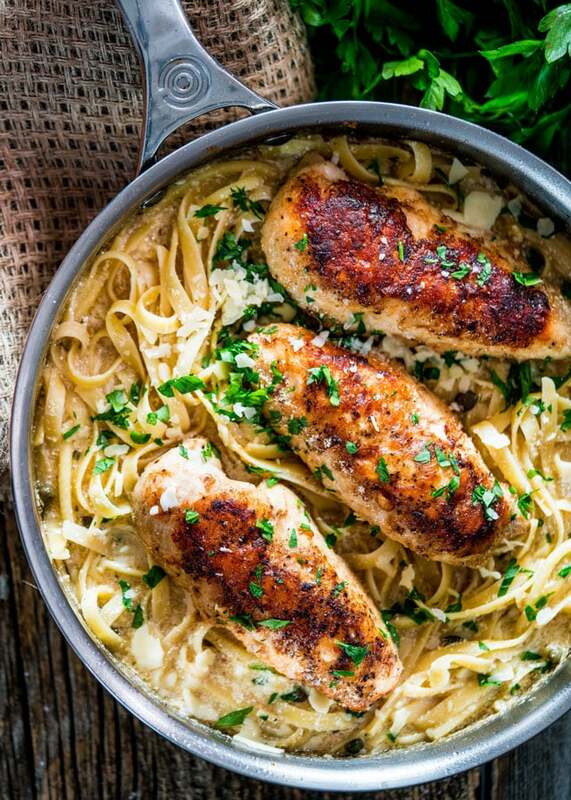 The beauty of this is that you cook it all in one pot, including the fettuccine. As I’m sitting here writing to you, my dearest friends, I’m subjected to listen to Pink Floyd – The Wall. Don’t get me wrong, I like Pink Floyd, probably haven’t listened to them though since I was a little little girl, but the music just gets me in this melancholic mood. If you’re wondering why I’m listening to them, the answer is simple. My husband, my dearest dearest husband is a music enthusiast. I’ve never met anyone ever before who listens to absolutely every kind of music there is. And I mean actively listen every single day. Some stuff I like, for instance I don’t mind the classics, or even some 80’s rock or heavy metal, but his taste in music is vast and some stuff just scratches at my brain. Funny thing though, if not ironic, the music I like he’s not crazy about. I’m more into Lady Gaga and JLo and more recent pop and dance music. But I have my music on all the time which I can just imagine it drives him nuts, as a matter of fact, I know it drives him nuts. But since marriage is all about compromise, ahem, I listen to his stuff sometimes, so Pink Floyd it is today. 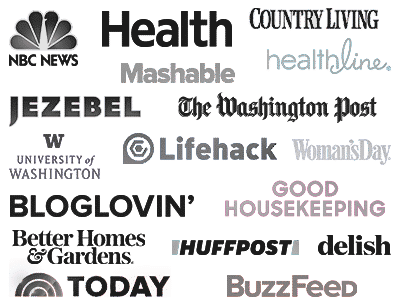 Too much information? 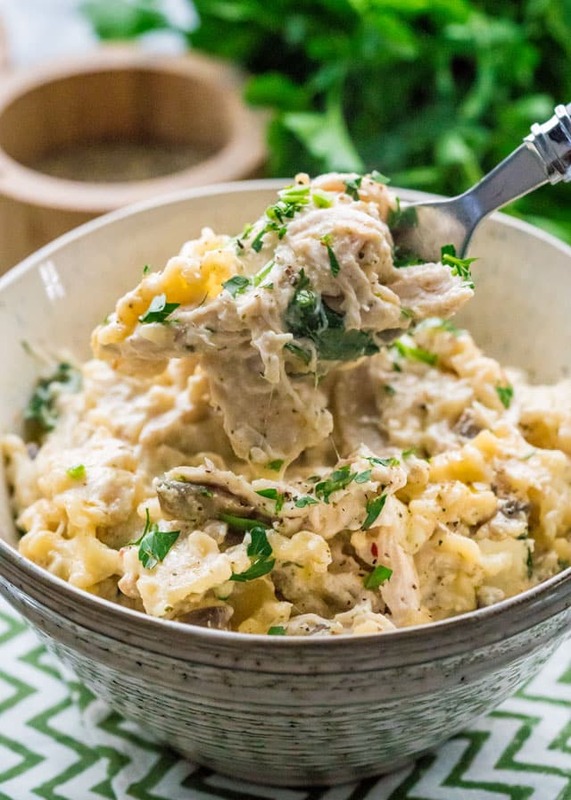 I suppose you want to hear about today’s recipe which is another easy one-pot dish that you can have ready on the dinner table in 30 minutes. I decided to make this today simply because I was feeling a bit down because I’m coming down with a sore throat or something, and whenever I feel down, nothing makes me feel better than a warm bowl of pasta. Seriously! 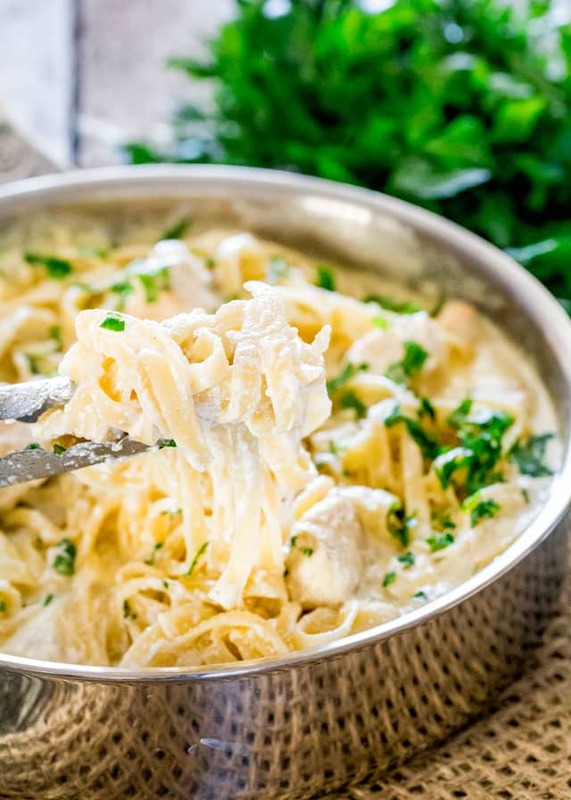 I, for one, love fettuccine alfredo, it’s so creamy and rich and not to mention freaking cheesy. Granted, if you’re a healthy food enthusiast this may not be the meal for you which is why I won’t add nutritional information to my fettuccine alfredo. 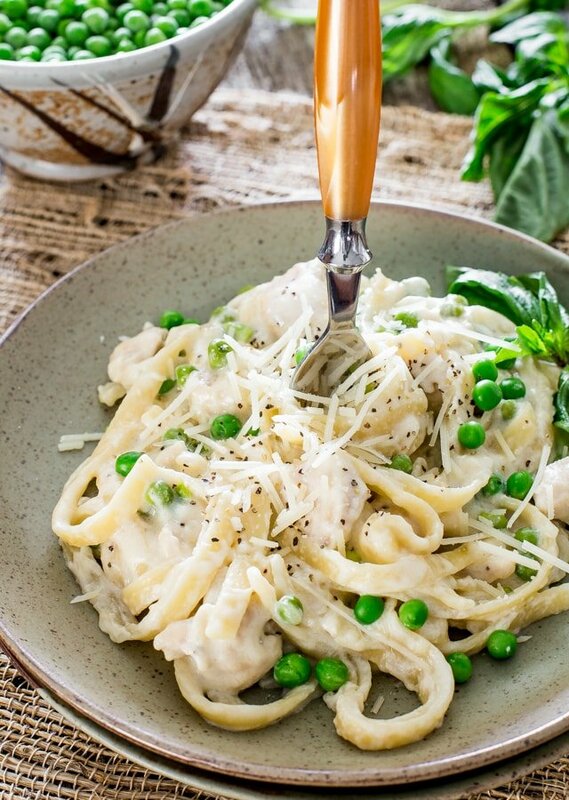 However, if you’re feeling down, your boyfriend hasn’t called, or you had a fight with your BFF, or you didn’t get that damn promotion at work, or you’re coming down with a stupid cold in the middle of July, or whatever your reason may be, this fettuccine alfredo right here might be your answer to true happiness, at least temporary happiness. But hey, that’s just my humble opinion. There are no guarantees in life. For those healthy food enthusiasts out there, I did add some peas in here, that should qualify this dish as healthy, no? 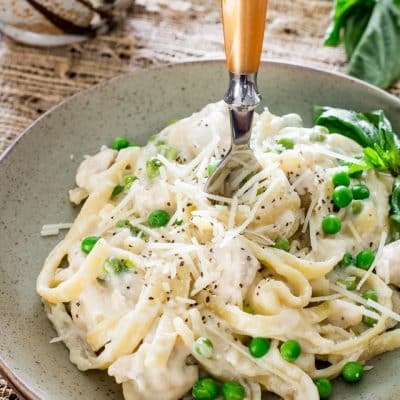 One Pot Chicken and Peas Fettuccine Alfredo - dinner in 30 minutes, it's creamy, it's rich and so cheesy. 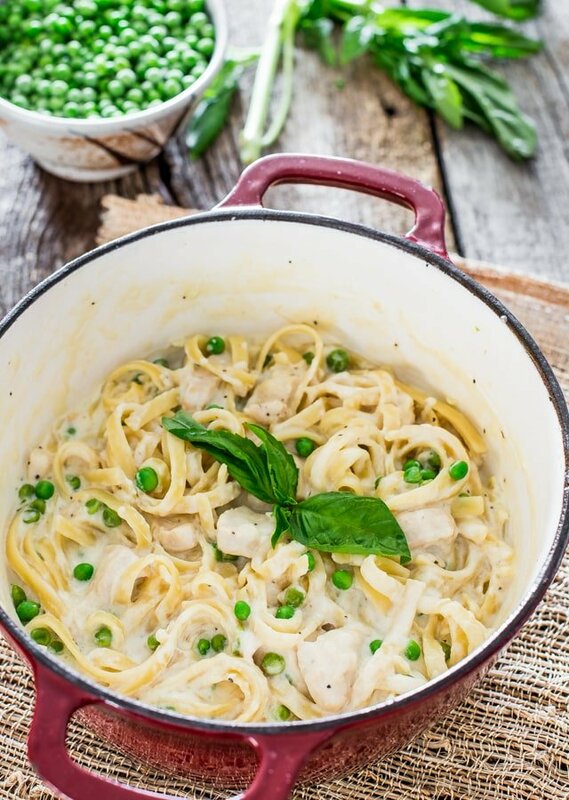 The beauty of this is that you cook it all in one pot, including the fettuccine. Season chicken generously with salt and pepper. Add oil to a Dutch Oven or a medium size pot and heat it over medium high heat. Add chicken and brown it on all sides, but not cooked through. Add garlic and sauté for a minute until fragrant. Add chicken broth, heavy cream, pasta and basil sprig. Bring to a boil, then reduce to a simmer. Cook for about 15 to 20 minutes or until pasta is tender, stirring occasionally. When pasta is cooked to your liking add frozen peas and cook for 1 more minute. Stir in Parmesan cheese and season with salt and pepper if needed. 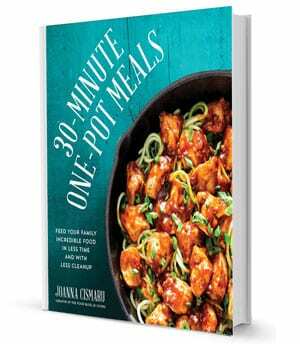 I’ve tried a few “one pot” recipes out and they were so boring. This one was so good. Our whole family of 5 loved it! I also really loved it because I’m 8 months pregnant and it is really hard for me to stand for any length of time! You’ve made my day Gina, so glad you liked this! Pink Floyd…Never been my calling… But this pasta…this pasta makes me happy! I love the photos as always Jo! I somehow doubt that frozen peas would thaw as well as cook in 1 minute….do you thaw them in advance of that step? Do you add the fettuccine after the “boil and simmer” in the step prior to mentioning cook for 15 to 20 minutes and cook it in the broth mixture? You add the pasta in step 2, so before you boil and then simmer. I don’t thaw out my peas, but I don’t like them mushy so 1 minute is more than enough for me, if you like them more cooked, feel free to add them earlier to the dish. Once the fall sports season starts, I’m all about fast and easy. And my daughter, if she’s cooking, will make alfredo sauce 9 times out of 10\. This looks awesome! Definitely putting it on the menu. I can’t believe this – – -I made the exact dish several years ago on our boat, just because I had the ingredients and thought they’d be tasty together. We must be thinking alike. I also grew basil outside the boat and at my home. When I have an abundance of basil, I freeze it to add to other dishes. This had me cracking up. The thought of you cringing as your typed, listening to Pink Floyd blaring (I hear your pain). Convincing me that this pasta is the path to real happiness (you didn’t need to convince me! ).